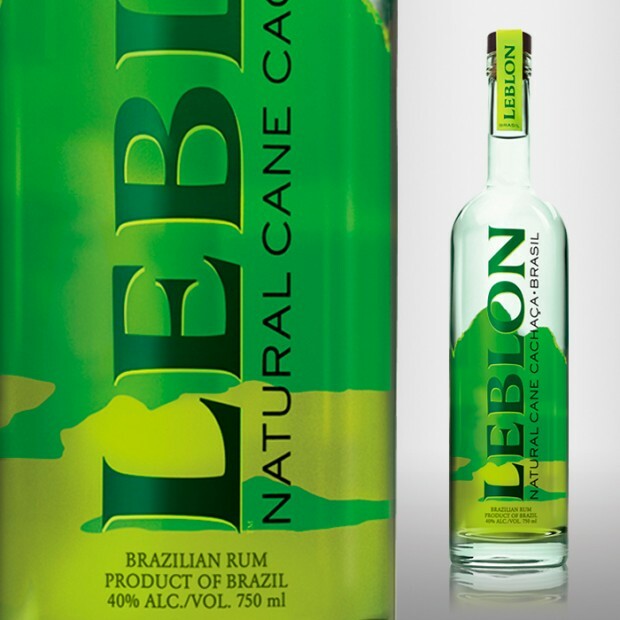 Bermuda-headquartered Bacardi, the world’s largest privately held spirits company, has completed an acquisition of Leblon Holdings LLC and its Leblon® cachaça brand after serving as a significant minority investor for several years. Celebrating its 10th anniversary this summer, Leblon is available in more than 35 countries including Brazil, the United States, Canada, and select markets in Europe, Asia and in the Caribbean. Leblon and its dedicated team will continue to be led by Steve Luttmann. Terms of the transaction were not disclosed.